The BBC's 'Fake or Fortune?' team uncovered the story behind two pictures possibly by Paul Gauguin during last night’s programme. Following rejections from two auction houses in recent years, the owners of the two 19th century artworks – in a Cambridgeshire village and a suburb of Manchester – sought the help of the programme’s research team. Gauguin, a stockbroker who abandoned Paris for a bohemian life in Tahiti, is a controversial figure due to his behaviour and his portrayal of life in the South Pacific. However, his works fetch millions at auction and his Tahitian painting When Will you Marry? reportedly sold for $200m in 2015. He was frequently copied after his death and a number of previously attributed artworks have later been ascribed to followers of the French post-impressionist instead. The BBC team, led by presenter Fiona Bruce and art dealer Philip Mould, researched the sketch and the painting with investigations taking the team to France, Spain and London’s Imperial War Museum. 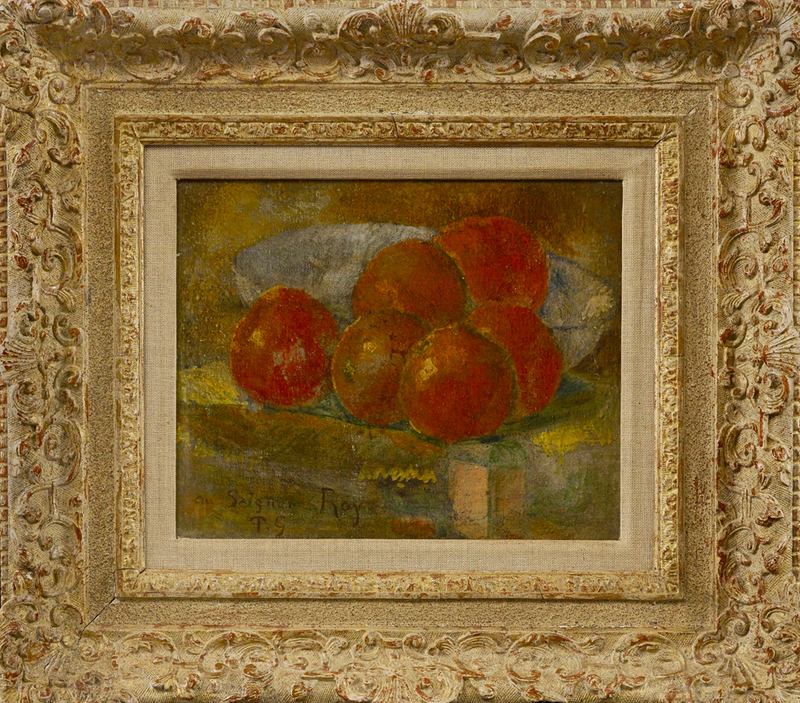 After extensive investigation into the provenance of a still-life depicting a bowl of oranges (or peaches), the owner, a Cambridge architect, was disappointed to learn his oil painting, inherited from a family friend with a link to the Unilever company, was not by Gauguin and instead by perhaps a follower of the famous artist. During research it was discovered that tens of other works previously assumed to be by Gauguin in the early 20th century may actually be fake. However, a sketch owned by an NHS worker in Manchester proved more promising. She inherited the drawing from her grandfather, Dr Alfred Scharf, an art historian who escaped Nazi-occupied Germany in the 1930s to live in Britain. 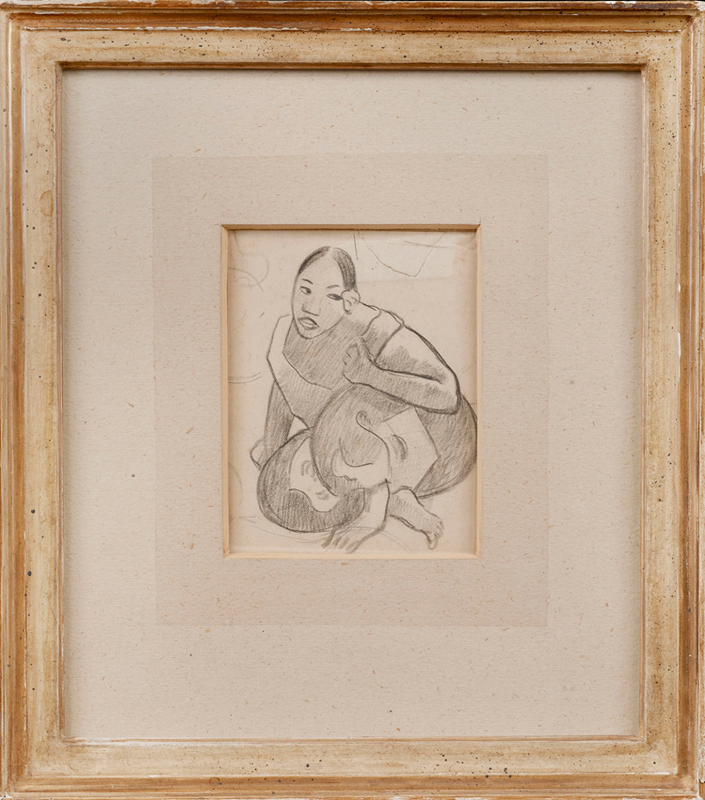 After research tracing it to the ownership of Gauguin’s close friend Francisco ‘Paco’ Durrio, the team found the work was indeed by Gauguin and is in fact an early pencil sketch for his famous painting When Will you Marry?. In a coup for the owner, the authentication of the work was given by the secretive Wildenstein committee that controls the Gauguin catalogue raisonné.